I did get some of their stuff for New Years Eve. 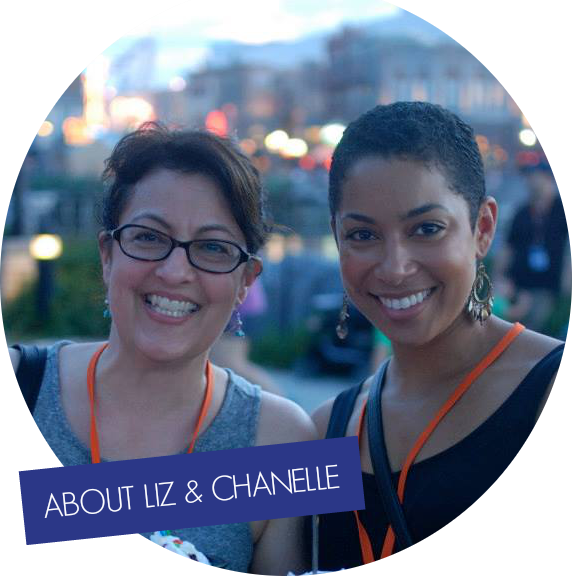 They do have great products! 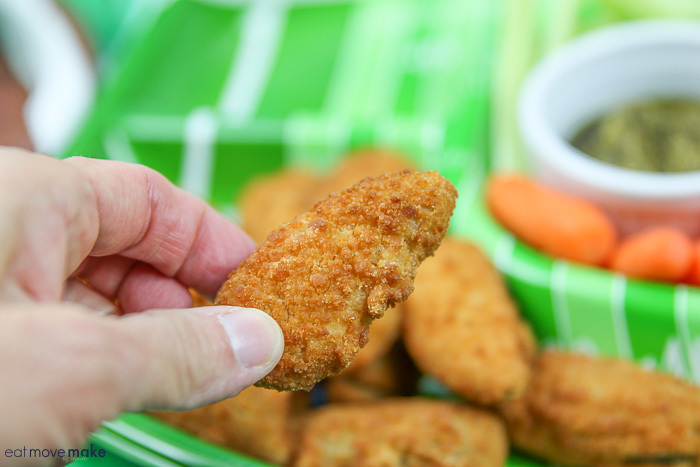 The best thing about the superbowl is the food! I am ready to get planning. Thanks for the ideas. 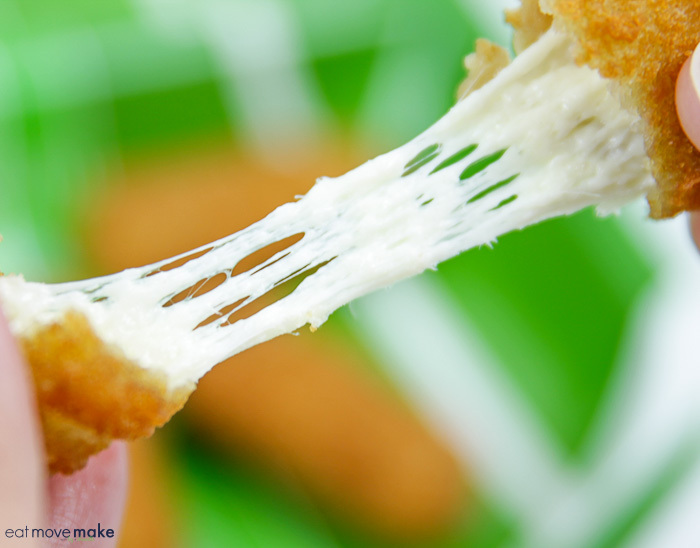 Their cheese sticks are always my favorite. 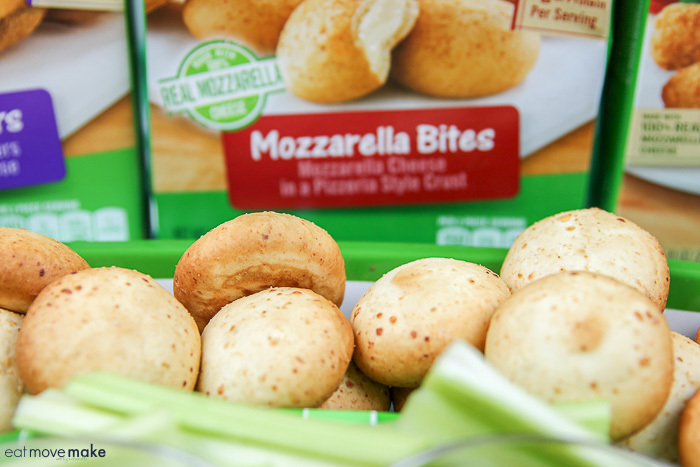 We keep a box in the freezer at all times for a quick appetizer or snack. I love FarmRich! 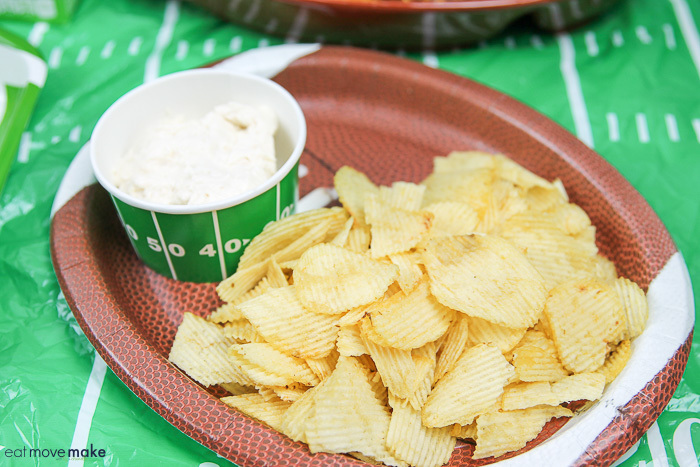 They have such amazing game day options! 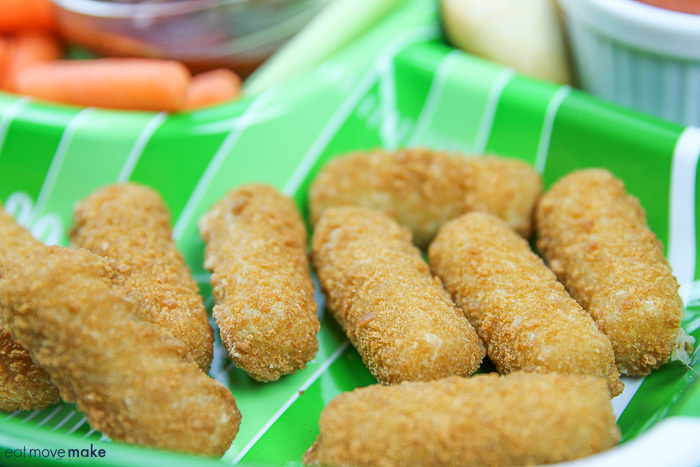 I choose Mozzarella Sticks and I am sure my husband will choose Jalapeno Poppers. This is a dream came true! 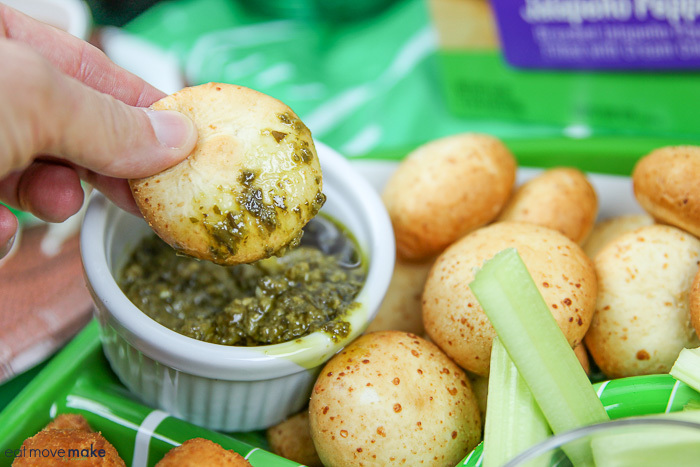 Easy to make and so delicious! 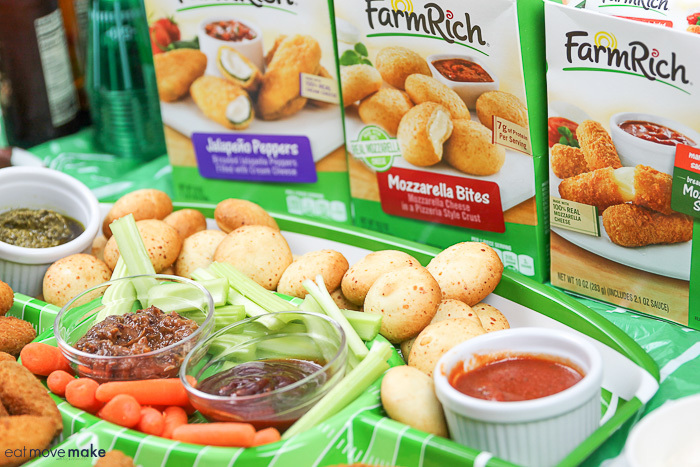 We love Farm Rich appetizers too! They have always been a staple in our house since they first came out! 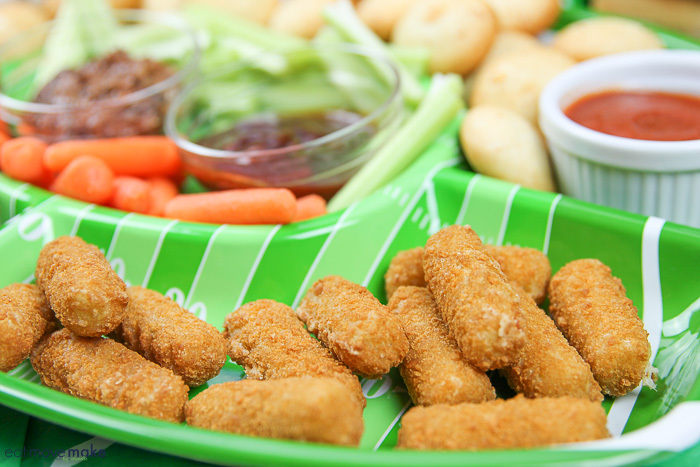 I want those mozzarella sticks! 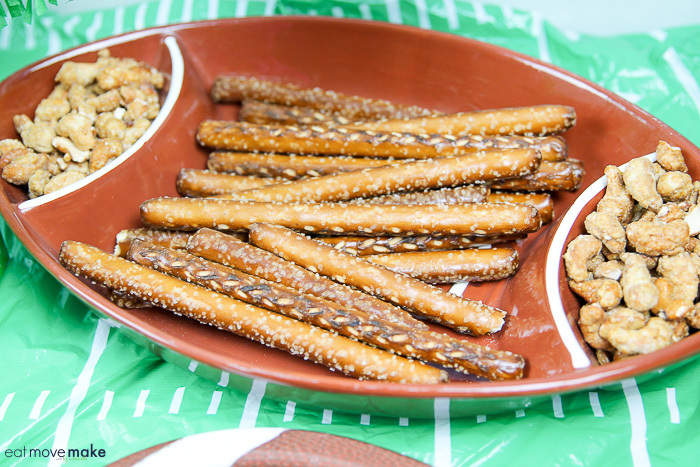 My favorite snack with or without a game to watch on TV. I have not tried the Farm Rich brand yet, but I will soon as I get them from the store. 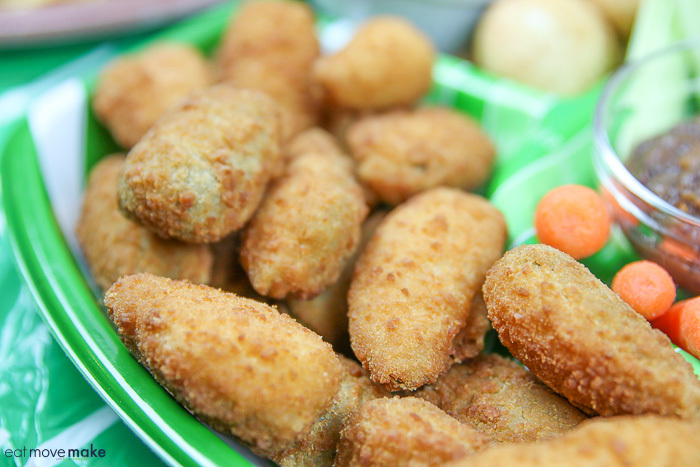 The Jalapeno poppers look delicious too. 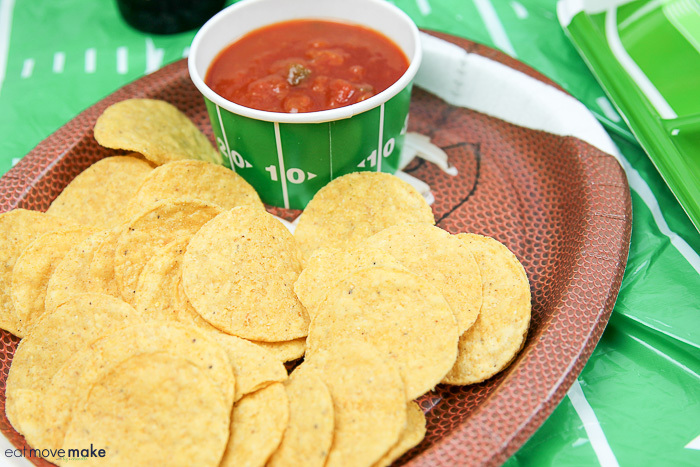 We do the finger food thing all day for game day also. 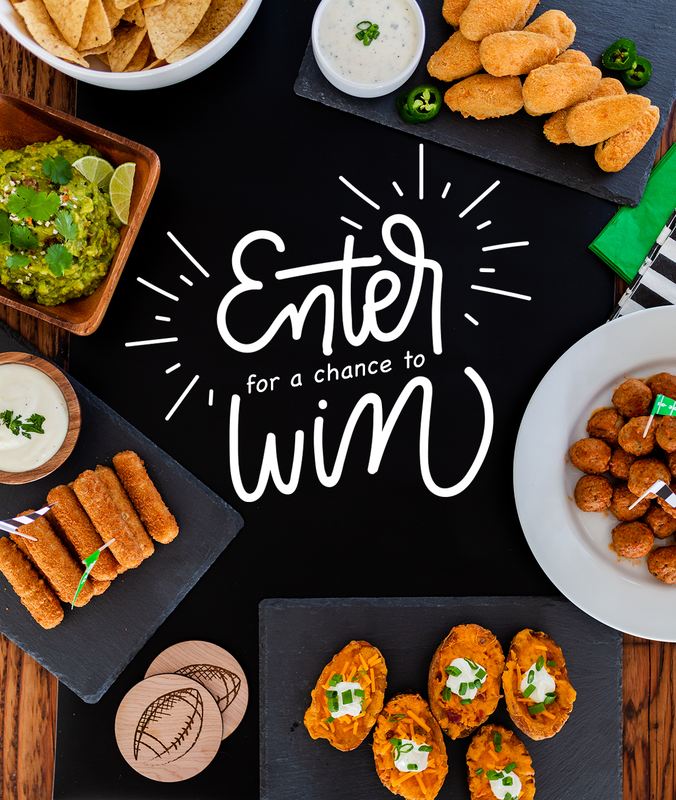 Wings, mozzarella sticks, bbq links, you name it – we have it ready to go! 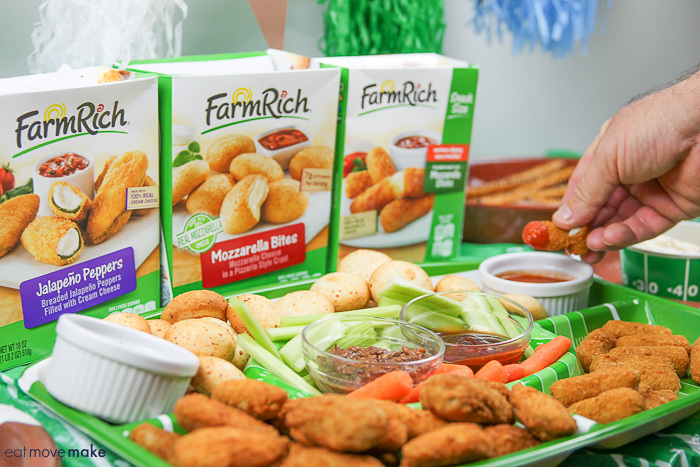 We love Farm Rich snacks! 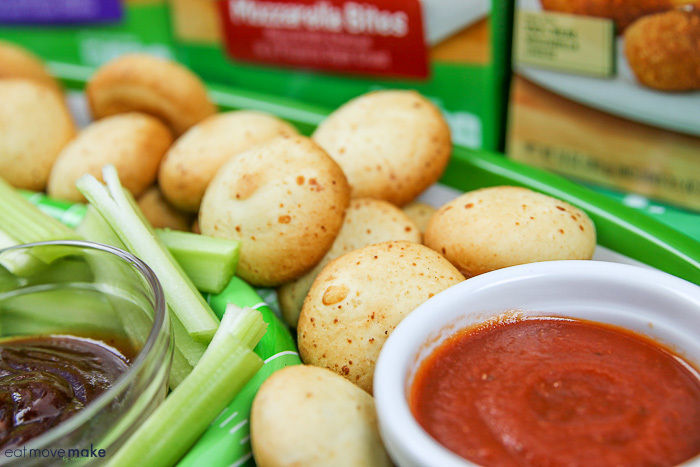 Particularly, the mozzarella sticks! Those look so good. 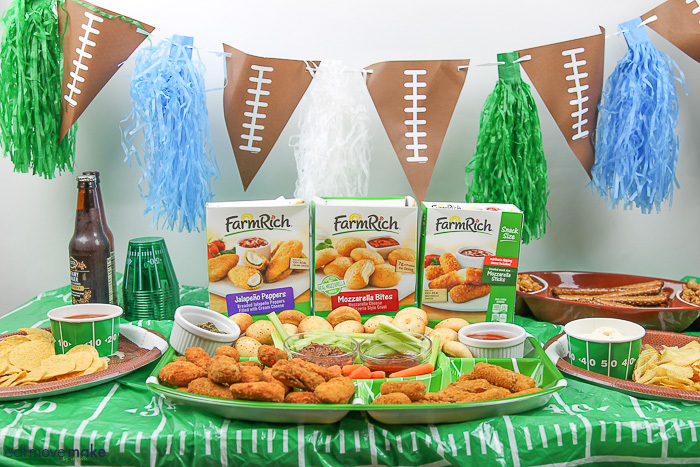 I’ll have to stock up on some FarmRich goodies the next time I’m at the store.